Kirsteh Fitzgerald (left) and Tyla Abercrumbie in “Sweat” at Goodman Theatre. 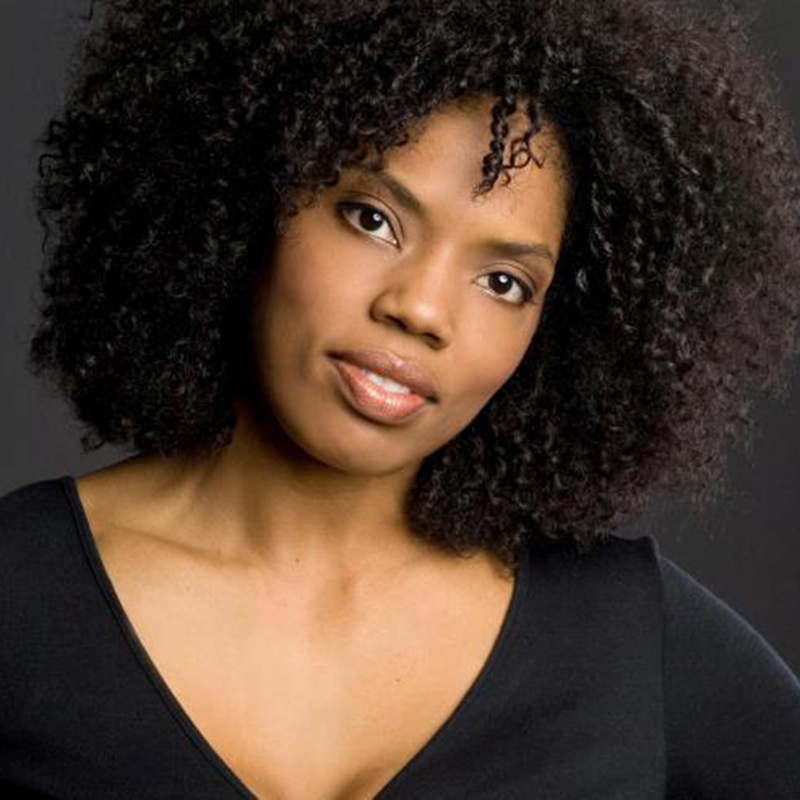 Columbia College Chicago Theatre Department alumna Tyla Abercrumbie ’98 stars in the Goodman Theatre’s Chicago premiere of Lynn Nottage’s play Sweat, winner of the 2017 Pulitzer Prize for Drama. 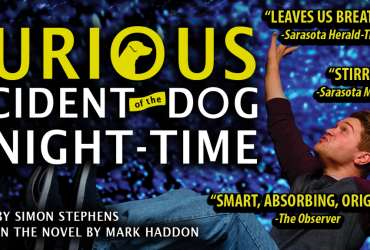 The production, which runs through April 14, was hailed as “better than Broadway’s” by the Chicago Tribune, whose theatre critic Chris Jones praised Abercrumbie for her “fantastic” performance in his rave review. 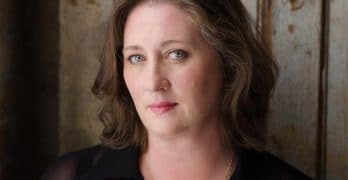 Sweat co-stars former Columbia College Chicago Theatre Department faculty member Kirsten Fitzgerald. 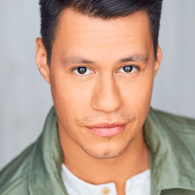 Also in the show, making his Goodman Theatre debut, is Columbia College alum Steve Casillas ’12, a graduate of the Theatre Department’s BA Program in Acting. 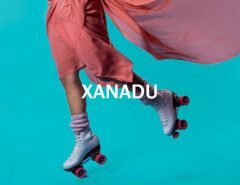 The sound design is by former Dance Center of Columbia College Chicago faculty member Richard Woodbury. Sweat is described by Goodman Theatre as a “collision of race, class and friendship at a pivotal moment in America. A group of friends in a Rust Belt town has spent their lives sharing secrets and laughs on the factory floor. 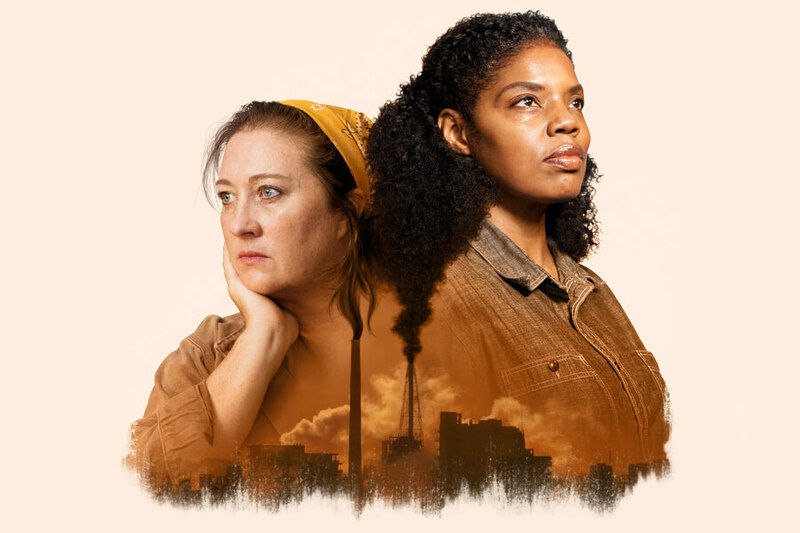 But when layoffs begin to chip away at their trust, they’re pitted against each other in a heart-wrenching fight.” Fitzgerald (who is also artistic director of Chicago’s A Red Orchid Theatre) and Abercrumbie (who is also a member of Chicago’s TimeLine Theatre Company) play two co-workers at a textile mill in Reading, Pennsylvania. 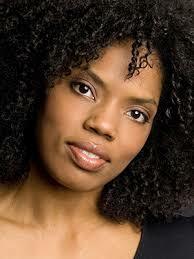 Abercrumbie is “wonderfully nuanced” and “particularly impressive as a woman trying to balance self-preservation and loyalty,” wrote critic Barbara Vitello in her review for suburban Arlington Heights’ Daily Herald newspaper. Here’s a promotional video of Abercrumbie discussing Sweat. Goodman Theatre is located at 170 N. Dearborn in downtown Chicago. For tickets, call 312-443-3800 or click here.